Operating a Taxi or Cab service requires specialized insurance. You are responsible for the safety of your passengers. You will also need insurance that covers your vehicle(s) from damage or theft. You also need to take into consideration how many drivers you have or plan to have. Anyone who's owned this type of business can tell you that it's very competitive and complex. We can help. You will want to talk to an insurance professional in California who can help evaluate all of the moving parts and not only help you cover the necessary risks but also find where the discounts are. 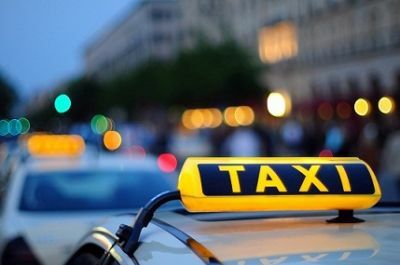 Whether your Taxi business is located in the Los Angeles or San Diego area or Northern California near Fresno or the San Franscisco bay area, give is a call for a free consultation 888-254-0089 or use our secure form for a reliable quote.